Friday, September 29th, 2017 at 1:20pm. 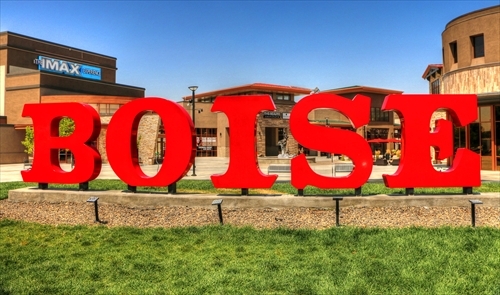 The City of Boise, Idaho is a unique city that is the capital city of quite an interesting state. When people consider moving to Boise, they often wonder what there is to do, what places are nearby, and how large the “greater Boise area” really extends. Well, for starters, there are several cities nearby with plenty of interesting draws, and most of the neighboring areas can be reached in under an hour. 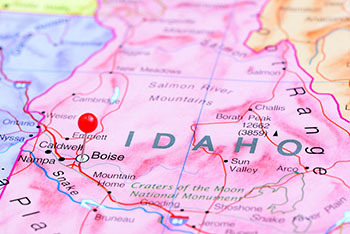 Meridian, Eagle, Nampa, Caldwell, Kuna, Garden City- all of these cities can be considered part of the Boise area.